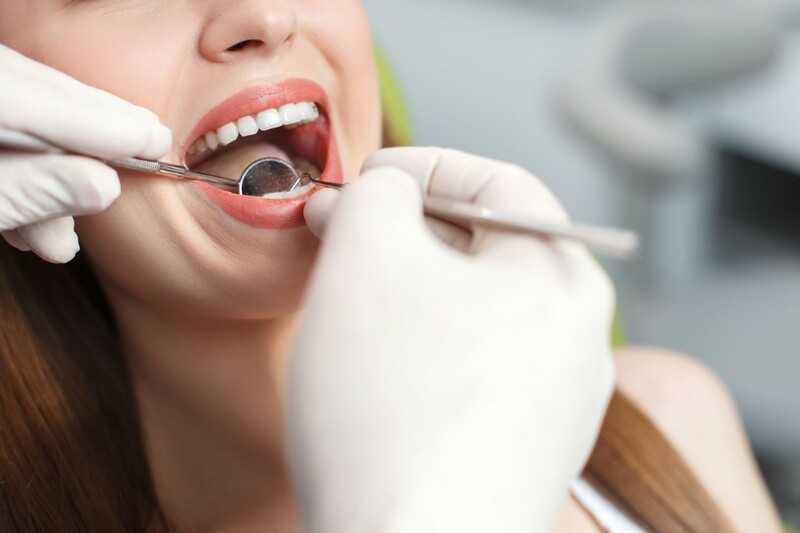 Our comprehensive examination process is much more thorough than dental examinations you may have previosly experienced. Your first appointment is tailored to your specific needs and priorities. 1. A guided tour of your mouth where your dentist will explain whwt they see and any potentialproblem areas. 2. Any diagnostic x-rays required will be performed. Our dentist will then porvide you with a complete overview of your current sate state of dental health. If any treatment is required you will be provoded with all necessary information and treatment options available andtheir experienced professional recommendation. Then you can make an informed decison regarding any treatment you may have. If you’re in Papatoetoe, Manurewa or anywhere in the South Auckland region, get in touch with us to chat about the examination process.